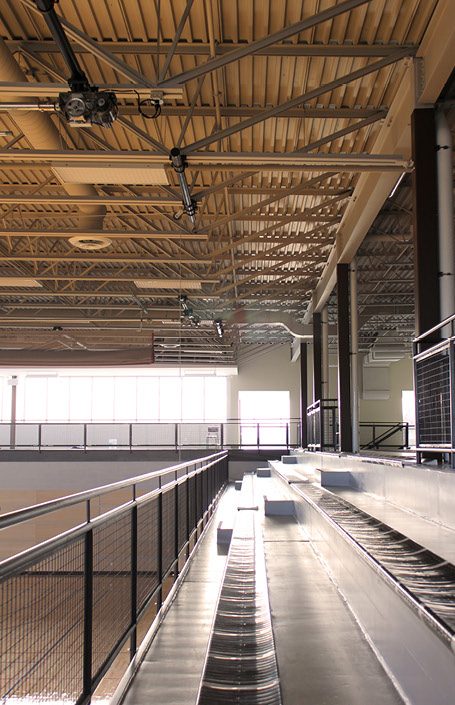 Kincardine Davidson Centre - Strasman Architects Inc. 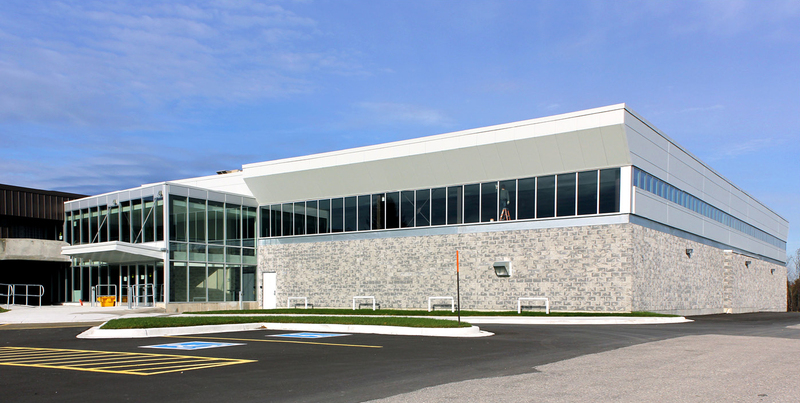 This project was awarded to SAI through an Expression of Interest submission organized by the Municipality of Kincardine. 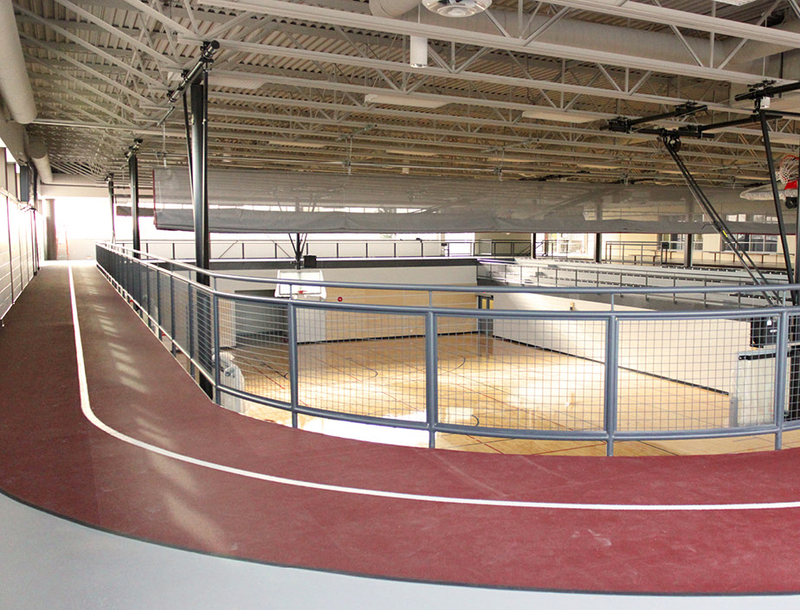 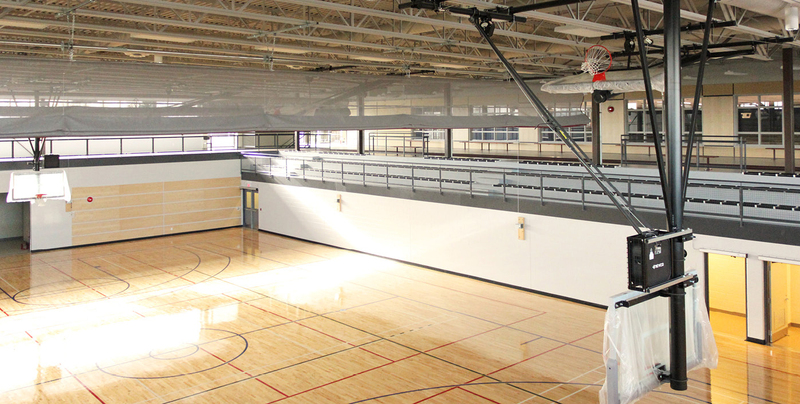 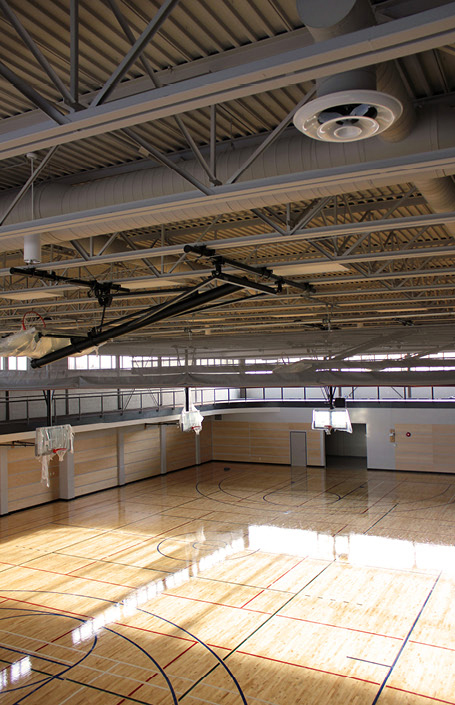 The Kincardine Recreation Revitilization Committee required professional services to design and supervise the construction of a new gymnasium, dressing rooms, and a warm viewing area as an addition to the existing recreation centre. 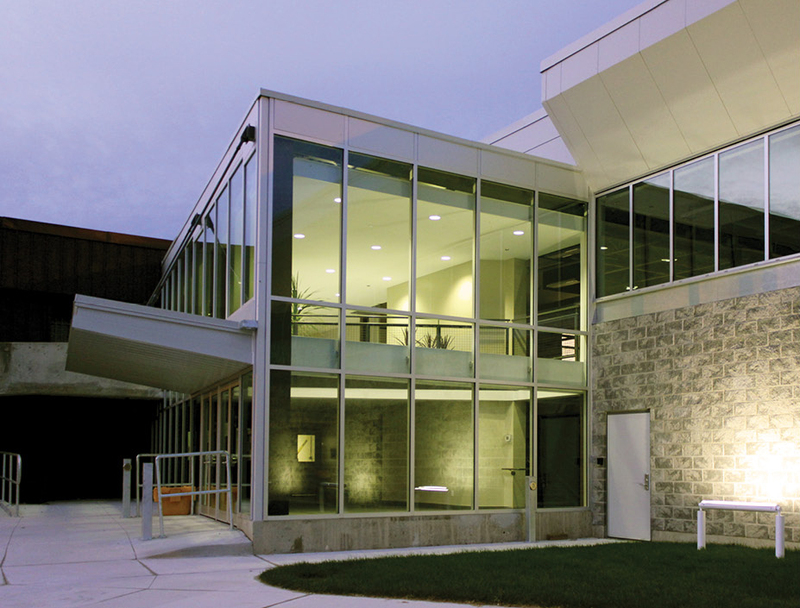 The professional services provided included: coordination of all consultants and engineers involved, as well as preparation and completion of construction and tender documents, contract administration, change orders, payment certificates, site meetings, inspections, and substantial completion certificates.